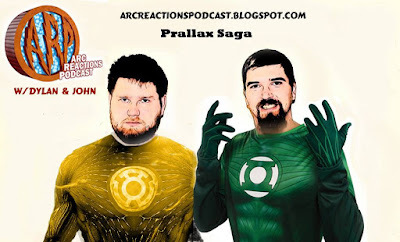 We continue our Followup Fall series with Parallax Saga. This story follows on the heels of the Death and Return of Superman story that we covered in 2014. We discuss Parallax, Kyle Rayner, women in refrigerators and more with special guest Cade from View From the Gutters. Our next podcast will be Bat Books For Beginners 146 – Batman: Dead Reckoning on Tuesday, September 20th. 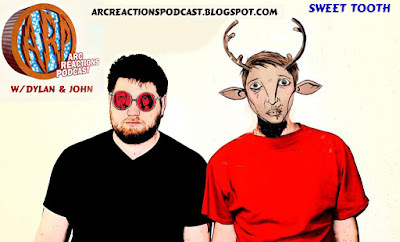 Our next Arc Reactions episode will be Sweet Tooth 12-17 on October 2nd.